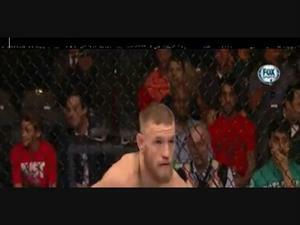 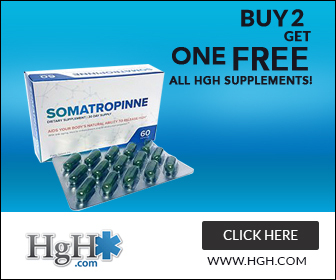 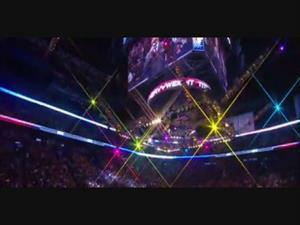 For more log onto http://www.fighthubtv.com Like us:http://on.fb.me/xWRC1f follow us:http://bit.ly/wACkIv videos uploaded daily! 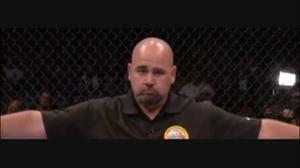 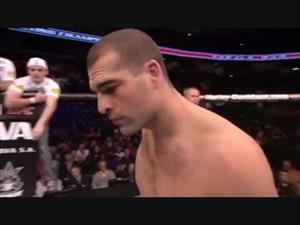 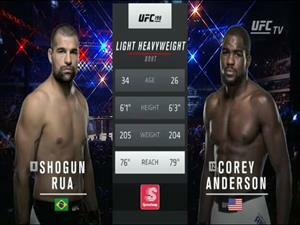 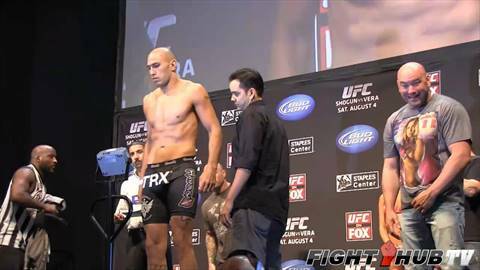 Subscribe: http://goo.gl/vnzIb Full weigh in between Mauricio "Shogun" Rua and Brandon Vera on UFC on Fox 4. 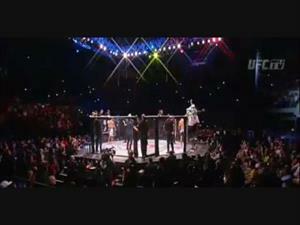 Also included is the weigh in between Lyoto Machida and Ryan Bader.